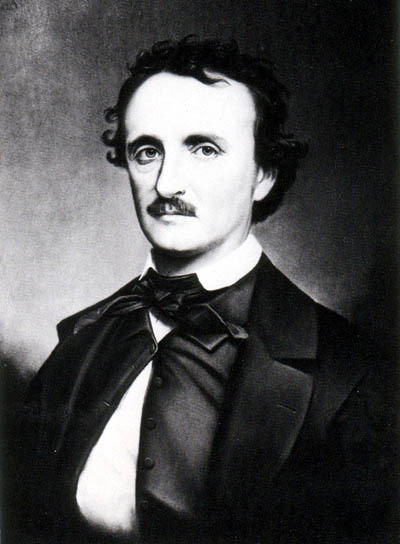 Edgar Allan Poe, considered the Father of the mystery genre is one of my favorite authors. His first mystery The Murders in the Rue Morgue is the book where he introduced Detective D. Auguste Dupin. He continued to use Detective Dupin in The Mystery of Marie Roget, and The Purloined Letter. But more importantly, he shifted the focus from the situation to the study of the criminals the motivation? Understanding motivation is the reason I write the mysteries. If I were to write my top ten favorite mysteries. I’d have to start with Poe’s three, from there I’d move on to Sir Arthur Conan Doyle’s Sherlock Holmes Series, and then the Agatha Christie’s mysteries. To pick just one is near impossible and if you add to that the fact that Gone with the Wind is one of my favorite books. It doesn’t add up because GWTW isn’t a mystery. Unless you consider the fact that this book covered several decades, had numerous plot twists, (OMG how much does this woman (Scarlet) have to overcome. I mean wasn’t that the mystery – a dilemma.). Besides, it was superbly written. To me, that’s what puts it up there with some of the best stories ever told. It kept me turning the page. I’ve always admired the author; Margaret Mitchell and I aspire to write such a tale! 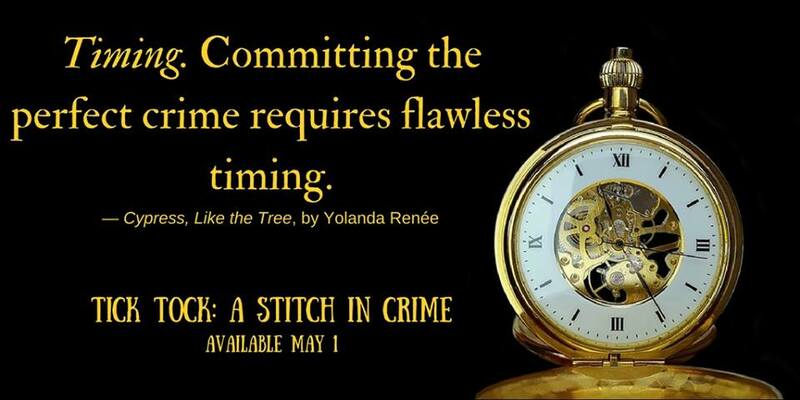 Getting back to motivation, when I wrote Cypress, Like the Tree, it was important that the motive was clear, but it was also crucial that there be several suspects. 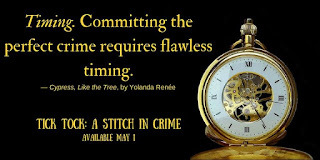 I hope you’ve got your copy of Tick Tock: A Stitch in Crime and if not just leave a comment telling us what your favorite mystery is along with your email address, and you’ll be entered to win a copy of Tick Tock: A Stitch in Crime. You’re choice of paperback or eBook. Good luck! To read more about Edgar Allan Poe go HERE! let me know in the comments what your favorite genre is? 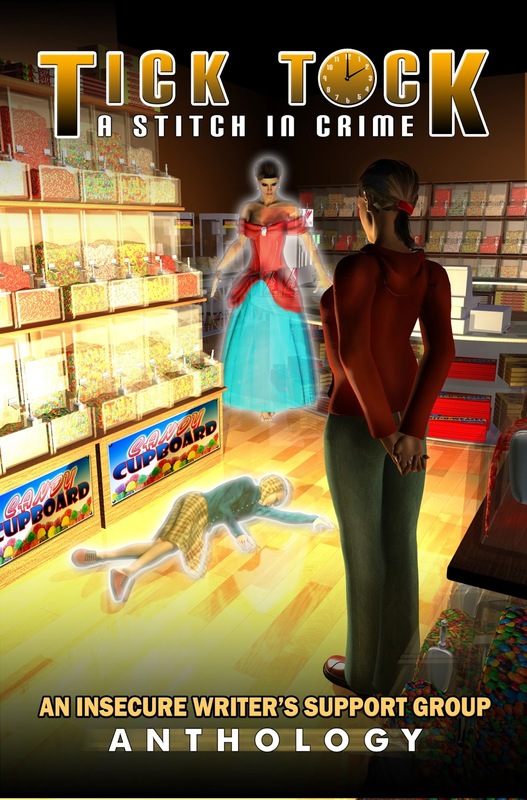 Or who your favorite mystery author is? 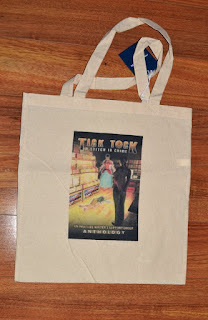 And don't miss the Tote Giveway! Believe it or not, I've never seen the movie or read the book of Gone with the Wind. You've missed out, Diane. :) But then I have to admit I've never read one Harry Potter book... Oops! GWTW was epically good! Did you read Scarlett? It's a sequel written by Alexandra Ripley and she did a really good job. I like your list of favorite mysteries. I'd add a couple of more classics like P.D. James and Ruth Rendall- oldies but goodies! I even read Rhett Butler's People, and several biographies. I can see why you choose to write the stories you do, and motivation is at the heart of true characterization. Great post Yolanda. And you chose an excellent excerpt from your story to share today. Thanks, Lee. The tour is going well it seems. Now to drum up some contest winners! I couldn't write a mystery, but I do really enjoy reading ones like Sherlock Holmes. I've never read GWTW. I saw the movie, and was pretty put off by it--I didn't like any of the characters. Great set of inspirations, there! LOL, Never judge a book by the movie. ;) There are lots of books that I haven't read because of the movie, too. Lots of folks haven't. It's worth it, if you get the chance. Thanks for stopping by! I've always loved mysteries - starting way back when with Encyclopedia Brown, Nancy Drew and the Hardy boys :) My favourite mystery author is definitely Agatha Christie. She was a master! I agree, Jemi, she's a master!